Free, fun, family activities allow visitors to explore arts from the ancient Near East. Activities change daily: make Egyptian accessories, inscribe clay tablets, or decode hieroglyphics. Drop in for five minutes--or 30--to see what is new every day. 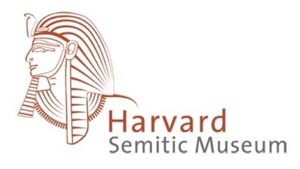 Activities take place on the first floor of the Harvard Semitic Museum. Exhibitions include a full-scale replica of an ancient Israelite home, life-sized casts of famous Mesopotamian monuments, authentic mummy coffins, and tablets containing the earliest forms of writing.